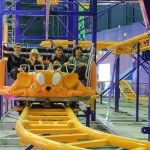 Exciting new roller coaster allows guests the opportunity to experience the “twist & shout” all together like never before! 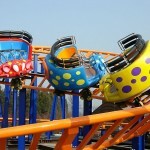 – The Junior Twister Coaster 175 m promises to put a new twist on the traditional coaster experience. 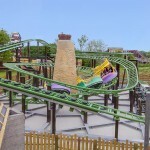 The addition of this coaster also promises to offer enjoyment for kids, teens and adults alike. This brand new coaster is sure to be a unique, eye-catching addition to your park landscape. 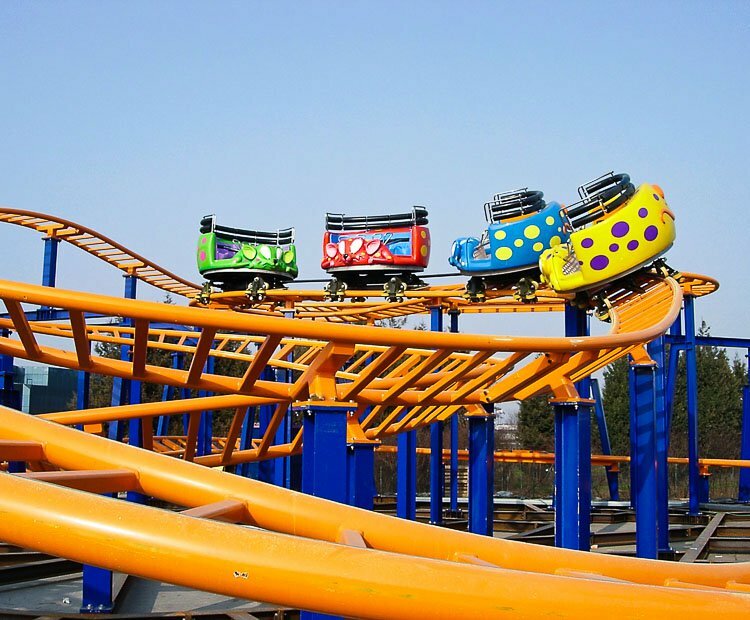 Designed by Antonio Zamperla S.p.A. Rollercoaster Division of Italy, the Junior Twister Coaster 8 m tall, travel at speeds exceeding 28 Km/h (17mph) and feature more than 175 m of twisted steel track developed on two levels. 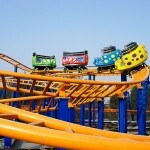 The Junior Twister Coaster consists of one train with four cars. 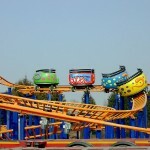 Each car carries four riders arranged in a single raw with “half moon” configuration. Individual “T” bars ensure that each and every rider has a custom fit, while bucket seating adds further comfort and security. 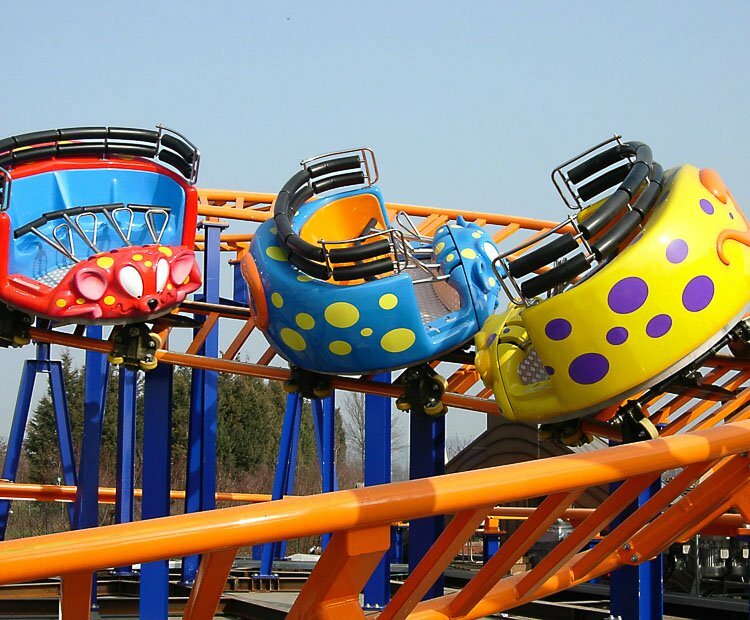 Families with younger children will find the ride’s height requirement especially enciting, as Zamperla’s Junior Twister Coaster is suitable for kids at least 105 cm (42″) tall if they are riding with an adult, while kids 120 cm (47″) may ride alone. 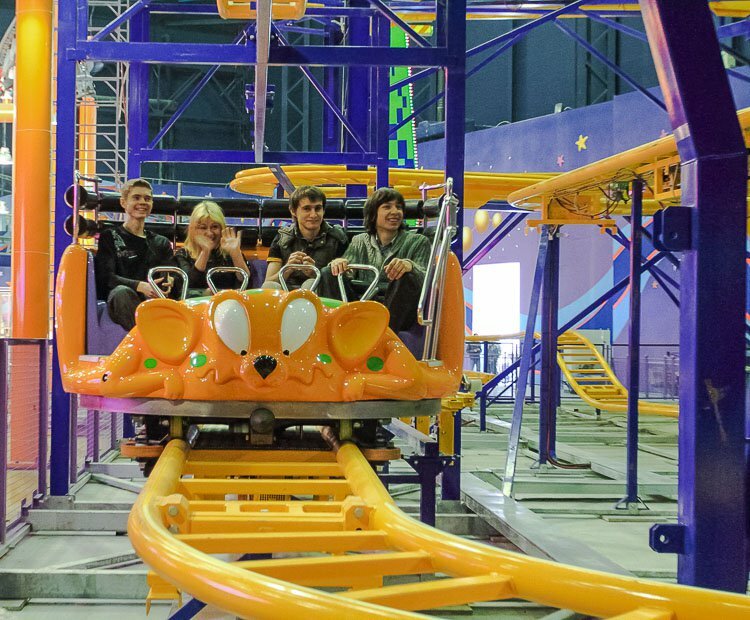 A special designed extension of the kick-off lift hill system that starts directly from the station allow the operator to offer guests multiple rides without stops. 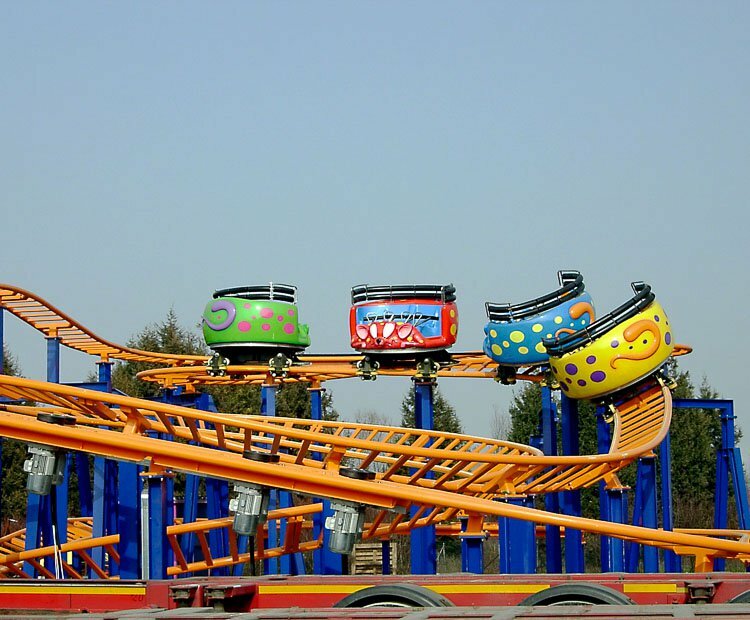 The spinning coaster cars spin independently throughout the ride course so that no two ride experiences are alike. 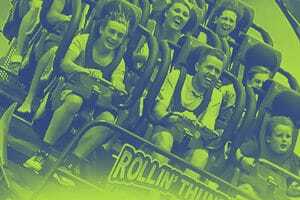 The Junior Twister Coaster is ready to offer even more diverse entertainment and family-friendly thrills. 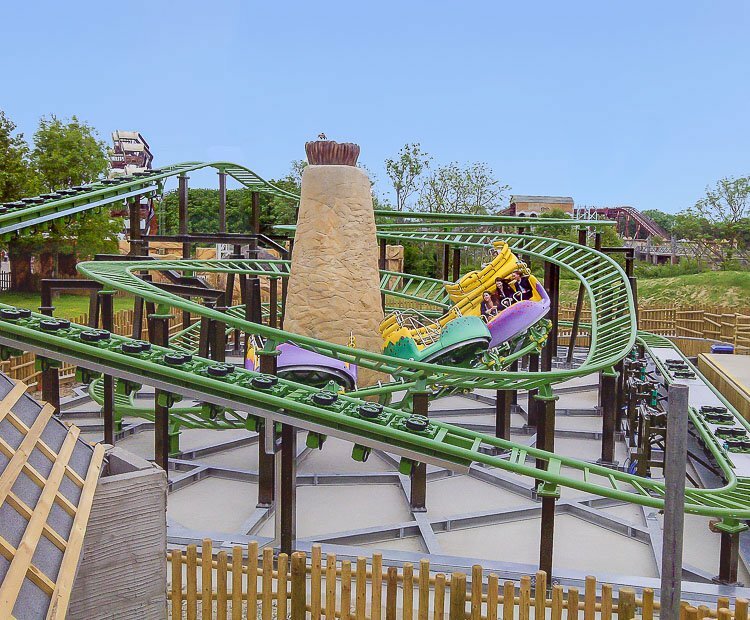 Do you need more information about Junior Twister Coaster?